Figueroa Mountain Road is one of the prettiest places I’ve ever been. I went to a high school nestled in between these mountains, where part of our curriculum included going on hikes and learning names of the local wildflowers. Back in those days, the hills of Los Olivos used to completely change color in the spring, when poppies and lupin blossomed to the extreme. For the past couple of years, wildflowers have made a scarce appearance, usually only sprouting up along the road or in small patches. Because California has been in a drought for what seems like eternity, and we’ve finally experienced a bit of rain the past few months, I decided to test my luck and explore Figueroa on the hunt for wildflowers. I was hoping to find a huge grove of poppies, but instead I stumbled upon a field of tiny bright purple flowers known as Shooting Stars. Wildflowers make me so happy. I sat amongst the blossoms and thought about the beauty of the wilderness, only getting up to dance along the hillside in Show Me Your Mumu. If you live in an area that’s even remotely close to nature, I strongly urge you to go out and explore. There is something so fundamentally human about being in the wild, it inevitably fuels the soul and nourishes the mind. 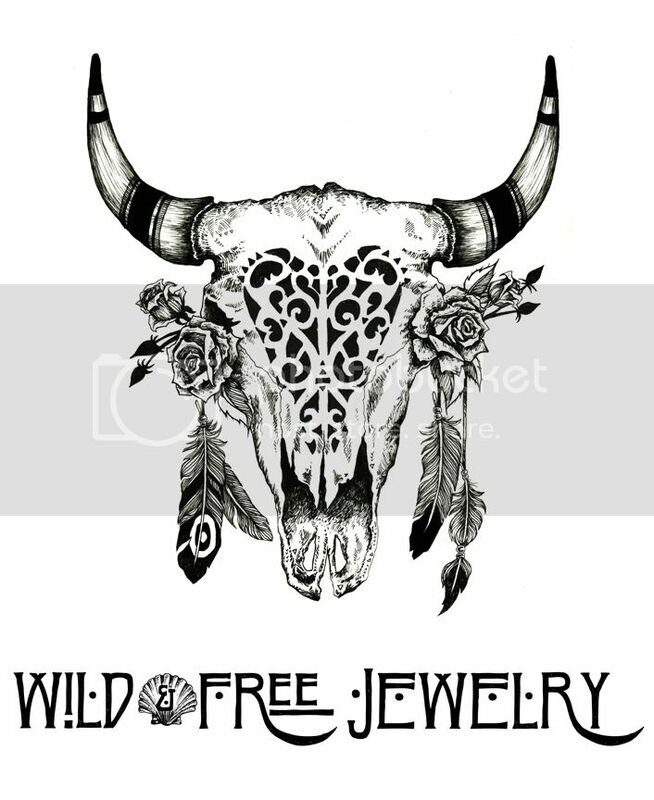 Posted in the wild & free blog and tagged show me your mumu, wild and free, wild and free blog, wild and free jewelry. Bookmark the permalink.